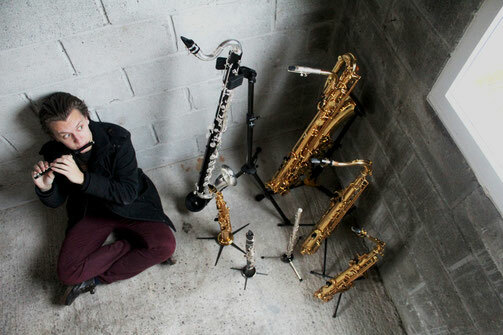 I specialise in saxophones and double on flute, piccolo, clarinet, bass clarinet, keyboard and vocals. The highlight of my career so far was playing at the 50th Montreux Jazz Festival with Tankus the Henge. I toured the UK and Europe with Tankus the Henge - a five piece powerhouse of a band drawing visual and musical influence from old time fairgrounds to the modern day Circus; The Beatles to Tom Waits and Gogol Bordello to Radiohead. With Flares is a fresh project that was formally launched in Whiskers , Newquay. 100 Days is our debut single. I had the pleasure of recording tenor saxophone on Alex Heane's final university composition. 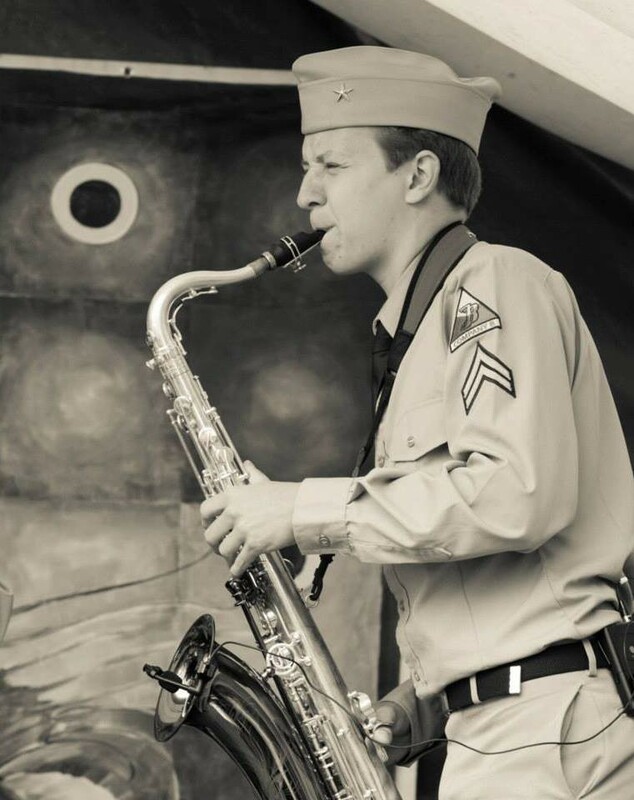 During my university years I honed my alto and tenor saxophone chops playing with professional jump jive band Company B. 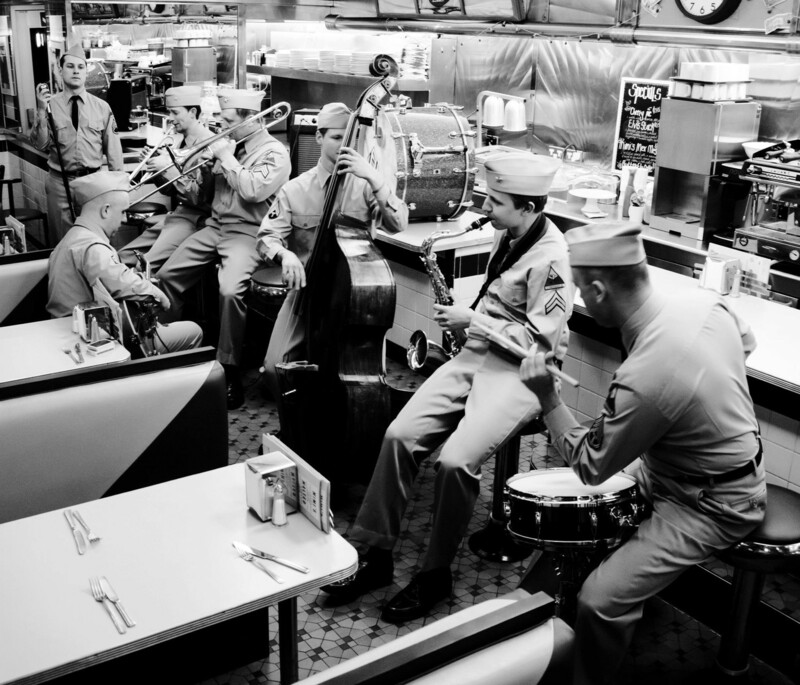 Inspired by the music of legends such as Louis Prima and Louis Jordon, the band captured the sound of the past while still injecting a healthy dose of contemporary rowdiness. 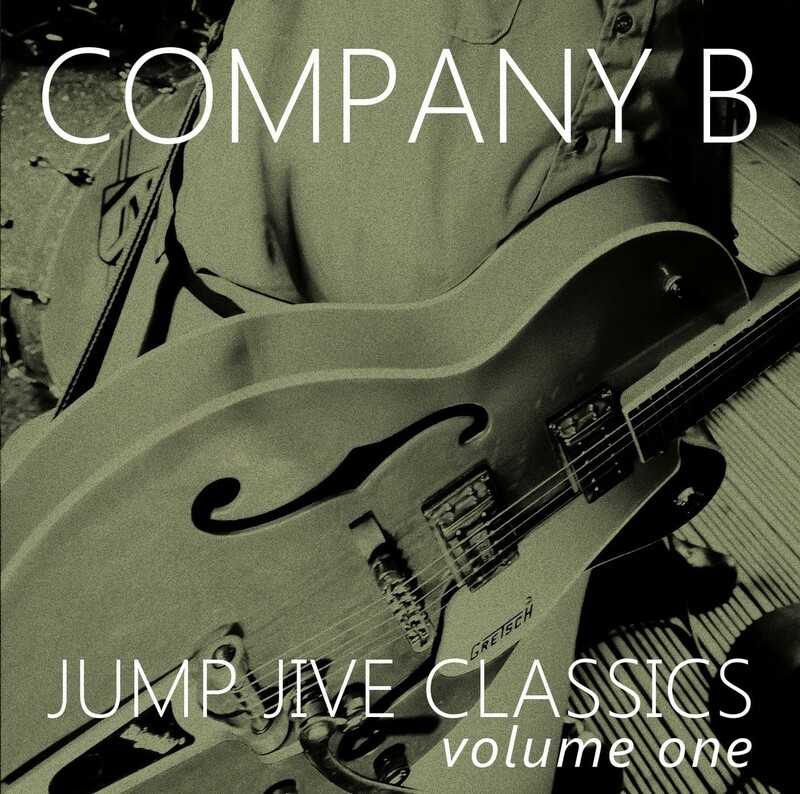 I can be heard on their debut album Jump Jive Classics Volume One. Produced by John Cornfield (Oasis, Muse, Supergrass) this album includes an array of timeless tunes alongside four original songs written by the band's leader- Matthew Arundell. I graduated in the summer of 2015 with a first class honours degree and chose this classic jazz ballad for one of my final performances. This recital was recorded in January 2015.